Following World War II, a period of tragic urban decay caused many of the city's elegant homes to lose their original architectural details. 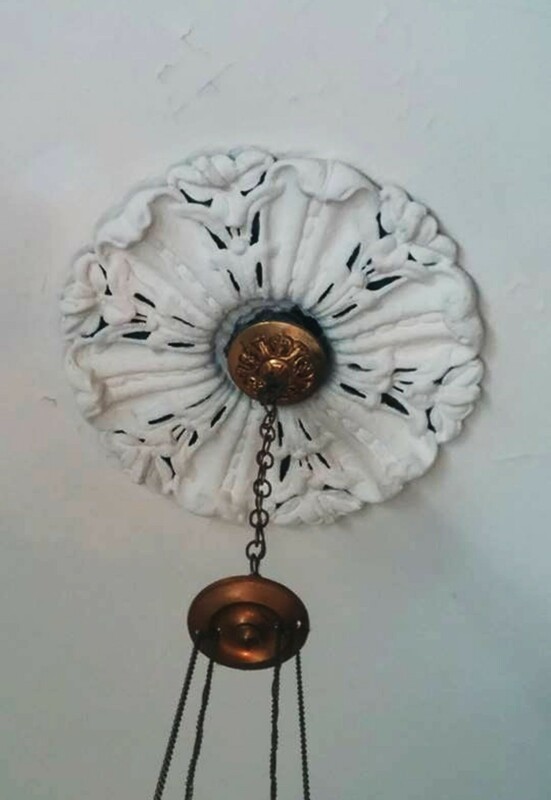 Some of the gorgeous plaster medallions that adorned the reception rooms of South End and Back Bay houses were removed when new interior-decorating fashions dictated simpler designs. Others disappeared when the real-estate speculation of the 1960s and '70s turned many of Boston's fine single-family homes into apartments, especially in the process of partitioning large rooms to create smaller quarters. 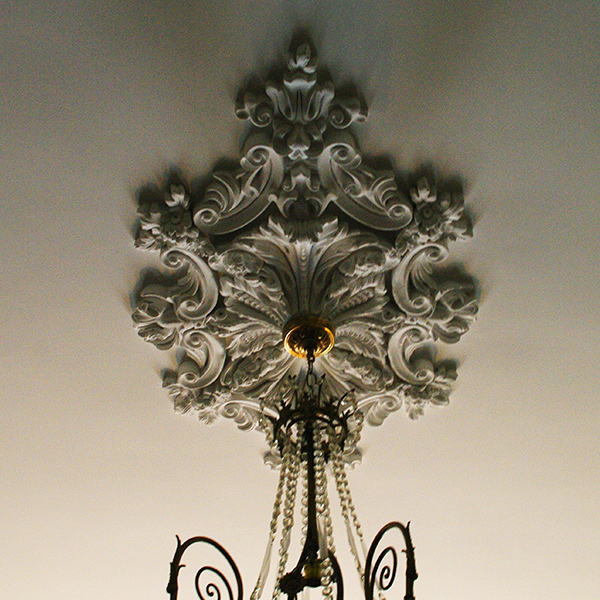 Committed to accurate restorations, Old Boston offers unique replicas of historical plaster ceiling medallions to bring old homes back to their original glory, or to create extraordinary focal points in new ones.